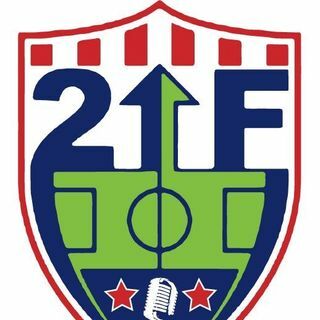 James Moran of the MKE Barons stops by to talk about the latest news around Milwaukee Soccer. The guys preview upcoming games in MLS and even dive into the Transfer Season madness. New Power Rankings and Predictions are out as well!